Orange Business Services, Colt and AT&T remained the top three companies on Vertical Systems Group’s Mid-Year 2017 Global Provider Ethernet Leaderboard. Level 3 Communications leapfrogged BT Global Services from fifth to fourth, while Verizon and NTT took the No. 6 and 7 spots. 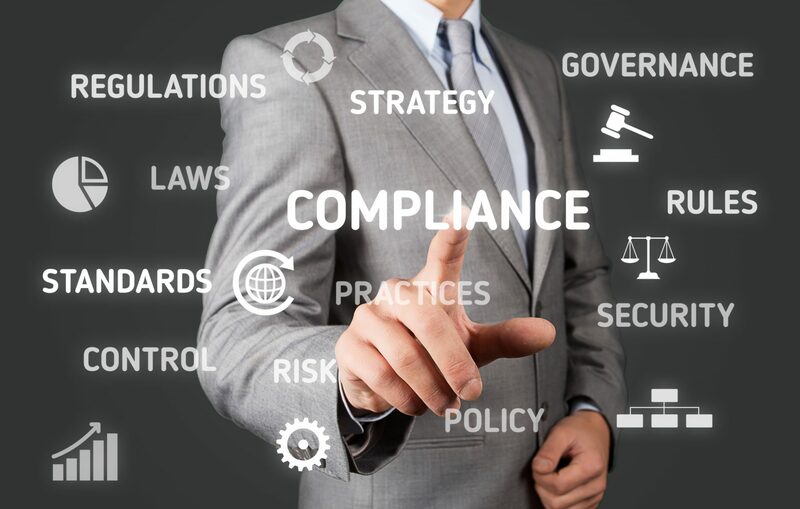 The leaderboard ranks companies that hold a 4 percent or larger share of billable retail ports at sites outside of their respective home countries. Orange, Colt and AT&T maintained their spots from the year-end 2016 leaderboard. Orchestration across multiple provider networks is the top challenge constraining new service deployments, he said. 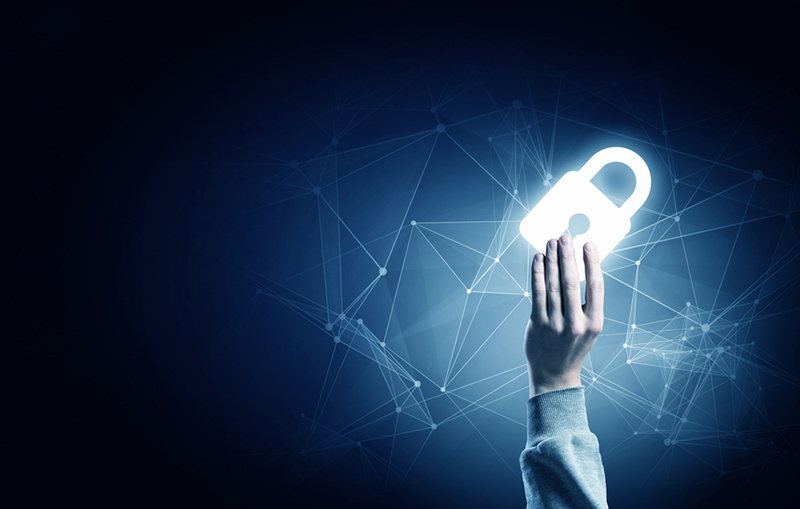 “This obstacle is being addressed through collaboration among industry players and standards organizations, including efforts to standardize on open APIs and service specifications,” Malone said. The Challenge Tier of global providers includes companies with a market share between 2 percent and 4 percent. Cogent, Singtel, T-Systems, Tata Communications, Telefonica Worldwide and Vodafone are ranked on this tier. 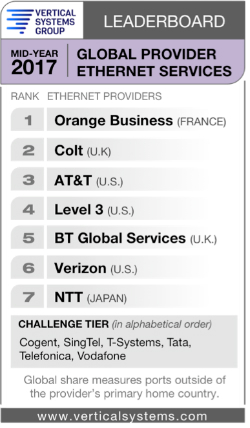 Last month, AT&T led the U.S. carrier Ethernet rankings. It's crucial that partners and their businesses go the extra mile. 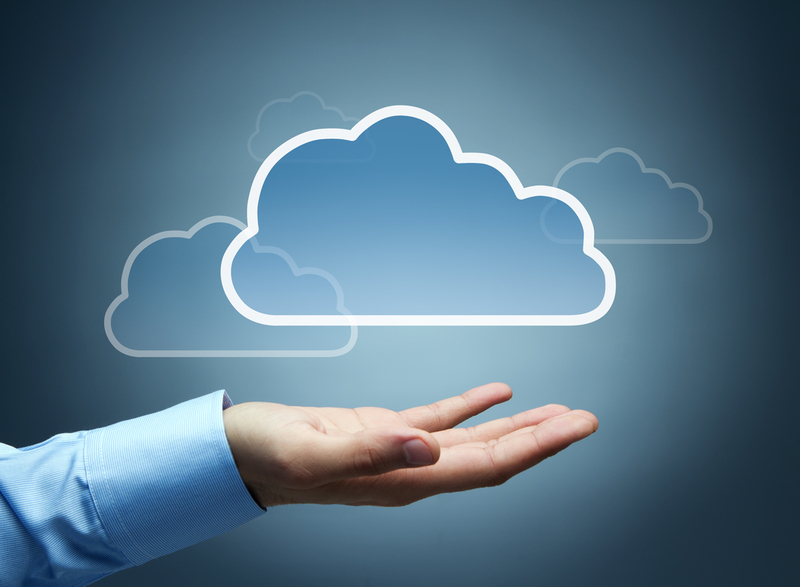 The global cloud managed services market totaled $23.2 billion in 2016. 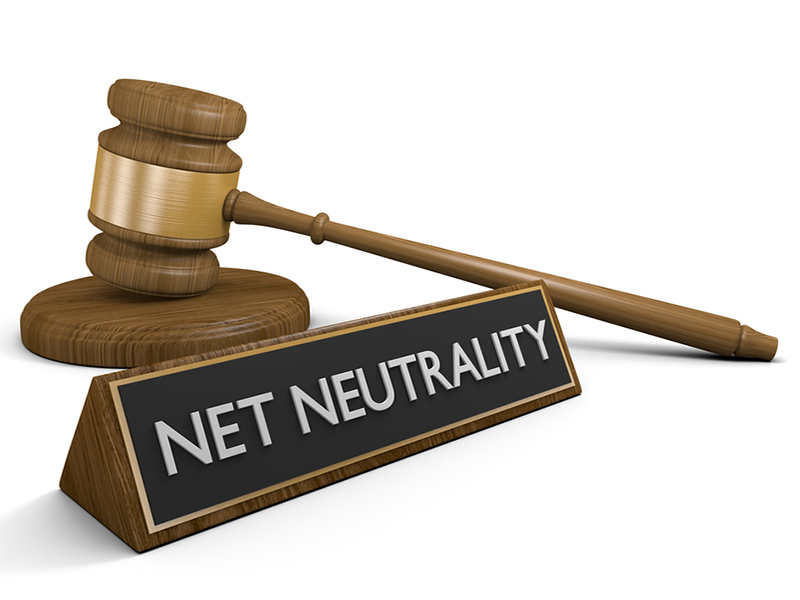 Verizon says multilocation businesses, educational institutions and government agencies will benefit from the offering.